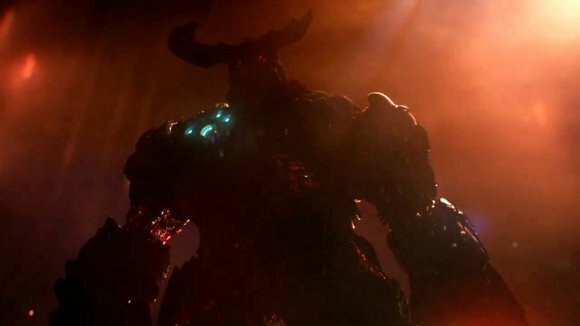 There’s a lot that’s familiar about Doom – the game many people still think of as Doom 4. Hellbeasts and cyberdemons? Yep, they’re there. Gibs? Tons of ‘em. Fast paced action? You betcha! But the re-imagining of this classic shooter from id Software doesn’t aim to simply be a rehash of what we’ve played before. Instead, it’s a slick-looking next generation game that stays true to its old school roots.